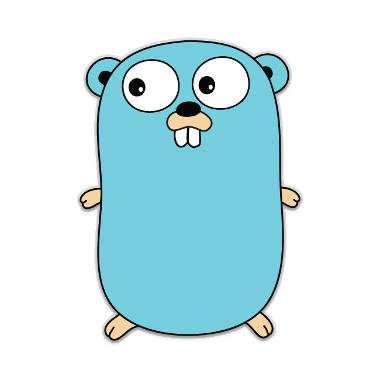 How To Get Results Using Golang with MySQL Database Golang, via the standard Go-SQL driver package has excellent support for relational databases like MySQL as well as NoSQL databases like MongoDB and Redis. 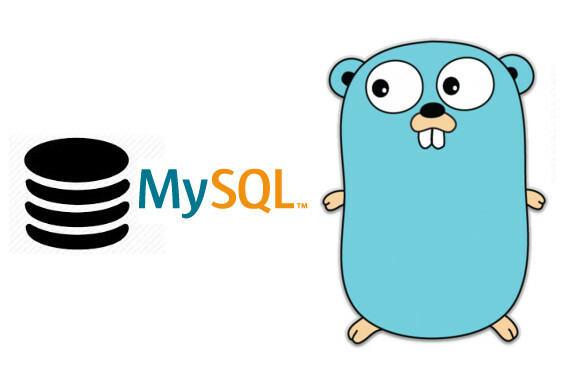 Using the standard Go SQL driver package, you can easily communicate with databases, including MySQL, MongoDB or any of the other databases within the list of drivers. For a list of Golang database drivers. The SQL standard package provides a generic interface that exposes many common methods and interfaces that you can use to access and work with databases.